It’s not about design. It’s about feelings. Fashion is almost like going out there and letting yourself fall in love a little bit every day. Fashion is letting yourself be seduced a little bit every day. It's not the Saville Row suits and bespoke silk scarves that make a statement. It's the way you carry them. It's what that comes from within you. 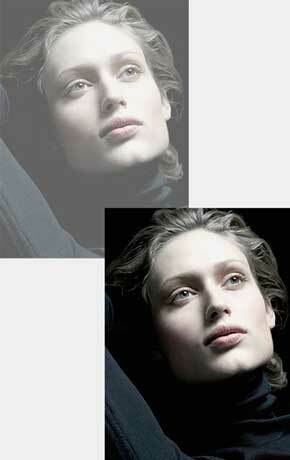 Your fashion-forward lifestyle is the real proof of your unbridled passion for elegance and sophistication. Fashion is a reflection of who you are, what you feel, and where you’ve arrived in life. Fashion is the answer to everything. 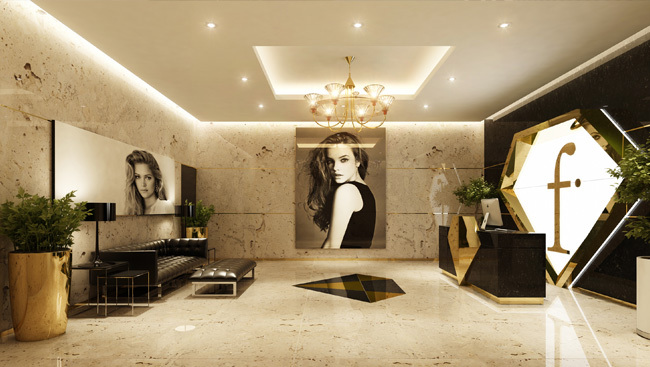 Changing the fashion quotient of homes, one diamond at a time, is Balewadi's tallest residential project - F Residences. It is the culmination of globally recognized fashion and style icons to build inspire a fashion-forward lifestyle. The elegantly designed 2BHK, 3BHK, 4BHK, 5BHK apartments and exclusive Duplexes offer an unbridled fashion-lifestyle experience like never before! Units ranging from 1099 sq.ft. to 7000 sq.ft. To keep the environment fresh, natural textures of wood and grass add to the surrounding and revive your senses every single time to step outside your home. Stunning on the outside. Grander on the inside. 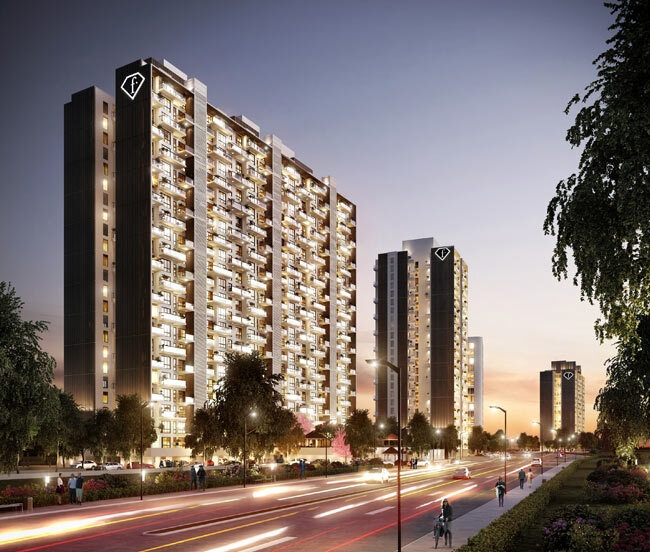 The inspiration behind F Residences is to arrive at a style and focus on a fashion-forward formula in Pune's prominent suburb, Balewadi. Towering like a glittering diamond in Pune’s skyline, the F Residences are designed to be fashion icons. Taking architecture to new heights is the sparkling facade that amplifies the modern design style. 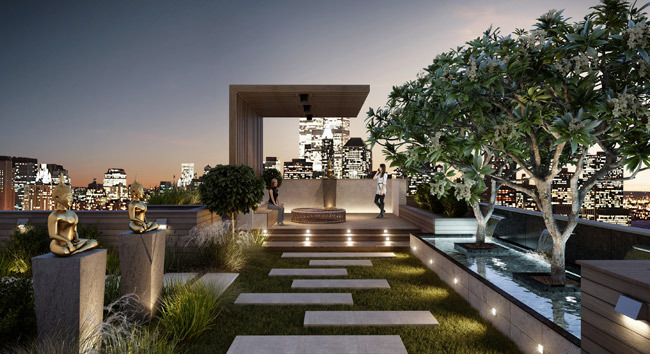 Its avant-garde architecture is the promise of a sophisticated elevated lifestyle that you deserve. At F Residences the most important virtue is its perfect amalgamation of indoor & outdoor amenities to bring you a world of convenience and comfort. Cutting-edge technology and thoughtful amenities help you enjoy and indulge, thus liberating you from everyday rigors and infuse fashion democracy in the way you choose to live. Here, the outside is an extension of the inside, and fashion sparkles in every element that makes this property a truly coveted jewel! Avant-garde design is the highlight of these units. Chic interiors complement the spaciousness of the rooms to give a relaxed, warm environment. The living room is brought alive with textures and hues. Voguish decors add to ambience as full-size windows offer panoramic views of Pune’s suburban landscape. The combined living dining area adds to the space while kitchens with imported fittings make cooking convenient and relaxing. 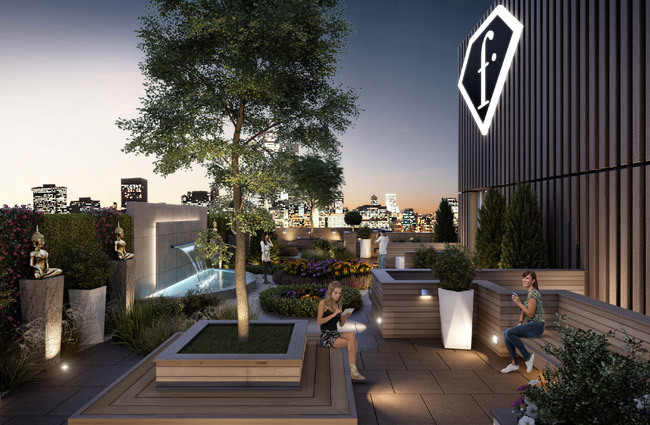 F Residences are not about designer living alone, but also a green conscious. As first Platinum-rated homes by IGBC (Indian Green Building Council), beauty is furnished in its environment-friendly features and the efforts of Vk:e Environmental. The tasteful landscapes here are sensorial indulgences. While the soft, subtle lighting puts you in the spotlight without the glare, the sound of water in its many waterscapes relaxes you. Large open spaces are designed for casual chats and outdoor fun to keep life and conversations going with friends and family alike. The entrance lobby is resonates with the lavishness here. Ornamented with hues of gold, the stress is laid on echoing the exclusivity of this address. It’s almost as if you have stepped out on a fashion runway! The waiting lounge too carries the statement of having arrived, even as classy art decor beckons you forward to an elevated luxury living. Cozy and relaxing, the master bedroom is imposing and impressive. Its chic design is highlighted by mute decor and lighting that is bright yet unobtrusive. Exteriors sit-outs attached to master bedroom serve as great viewing and lounging decks and are designed in mind to keep the continuity of the interiors to flow well to outside.